Everyone loves owning a pet. The problem, however, is keeping your home free of pet hair and dander. Pet hair winds up almost everywhere and make your home messy. The situation gets worse if a family member suffers from allergies, asthma or breathing problems. Pet hair aggravates these problems. The problem of pet hair doesn’t mean you can’t own a pet. 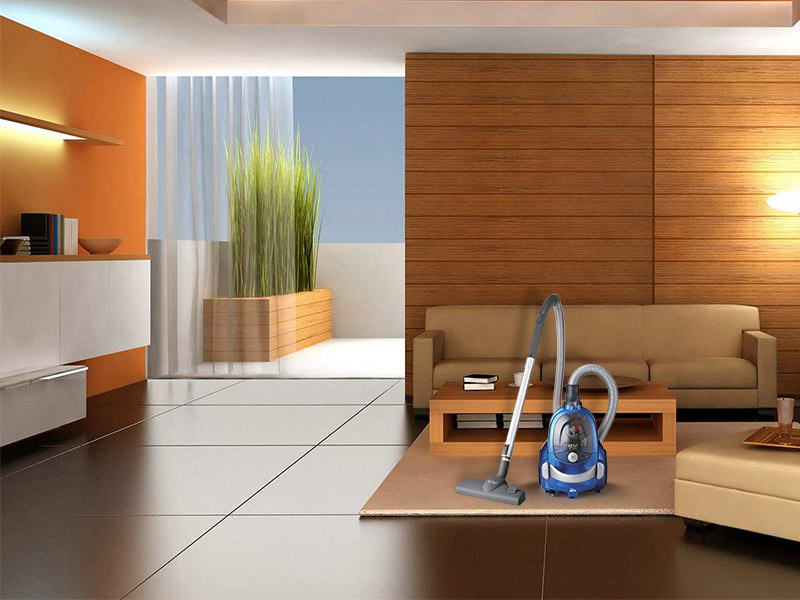 The only point that you need to keep in mind is to keep your home perfectly clean using the right vacuum cleaner. So, in this write-up, we discuss some of the important points to consider when buying a vacuum cleaner, especially if you are a pet owner. Suction power is one of the most important points that you need to consider when buying a vacuum cleaner. 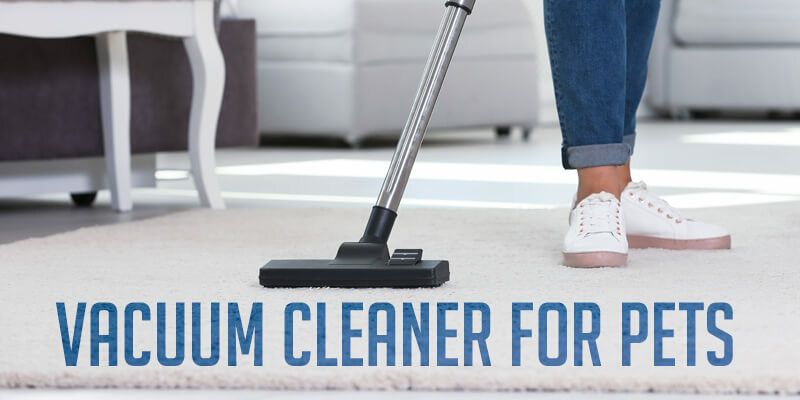 If you have carpets at home, make sure you buy a vacuum cleaner with great suction power as it will help in pulling out pet hair from these tricky areas. In addition, check if the vacuum cleaner has a rotating brush, which is extremely important for carpets. 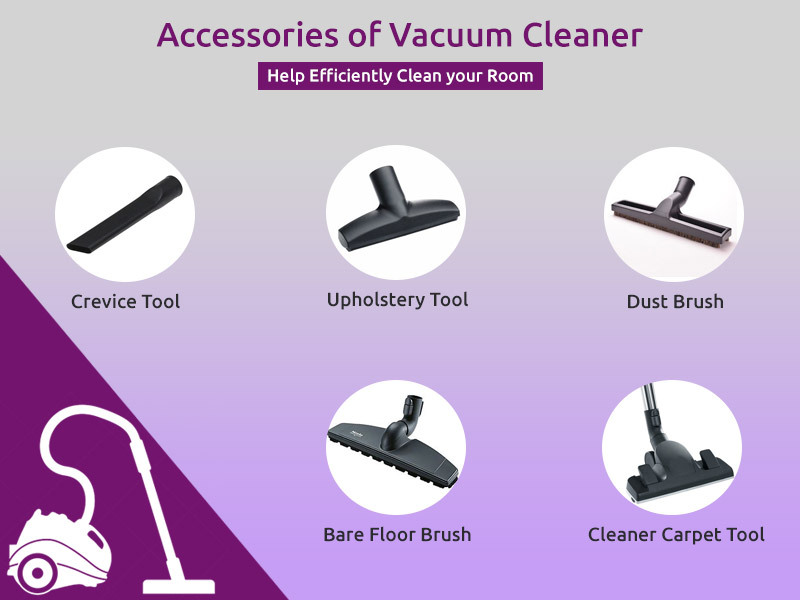 Do a thorough research and check if the features are available in the vacuum cleaner before making the final decision. The one-size-fits-all formula doesn’t apply when you are buying vacuum cleaners for pets. The reason is some dogs or cats shed higher amount of hair as compared to others. For instance, beagles, Labradors or German Shephard sheds more hair as compared to a poodle or Dachshund. In addition, some of the pets are non-allergic as compared to others. This is the reason why you need to understand the tendencies of the breed and choose a vacuum cleaner accordingly. The filters in a vacuum cleaner also play an important role in removing pet hair from the surface. Go for a vacuum cleaner that comes with a HEPA based discharge filter. The high-efficiency HEPA filter traps contaminants and dust from the environment. The advanced filter and technology reduce air pollution as a result of lower dust and particulate matter (PM) discharge. There are a lot of models available in the market. Depending on your budget and preference, you can choose between bagged and bagless vacuum cleaner. Bagless vacuum cleaners are light-weight, which makes it easy to carry around. In addition, you don’t need to deal with the hassle of cleaning the bags at frequent intervals. The best part is these vacuum cleaners are great for spot cleaning, which makes it ideal for pet owners. When you have pets, you need to make some extra efforts to keep your house clean. However, with the right appliances, cleaning pet hair and dander from tricky places such as carpets or rugs is easy. 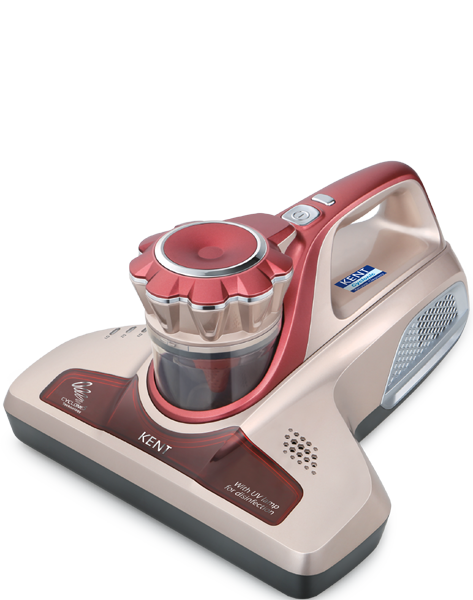 The range of KENT Vacuum Cleaners for Pets is ideal for dealing with pet hair and keeping your home clean.